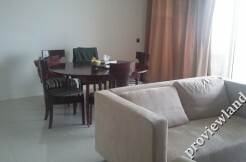 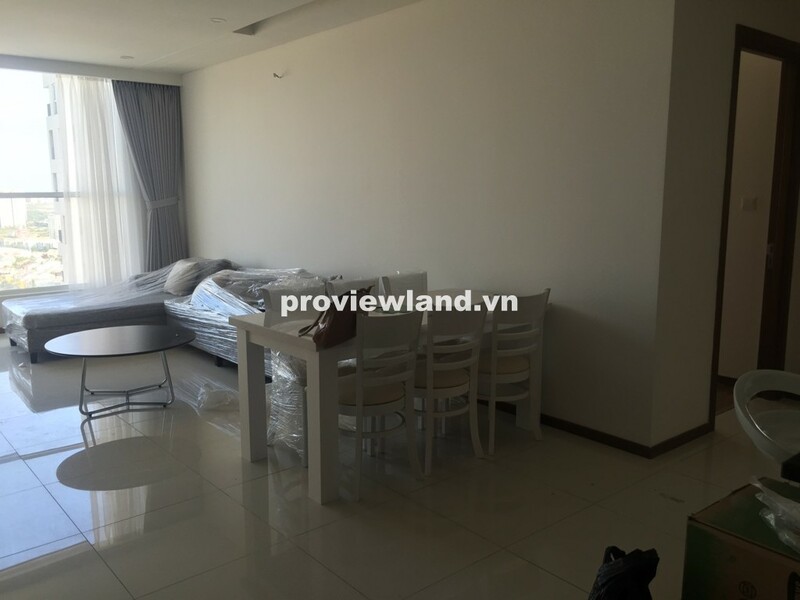 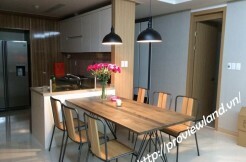 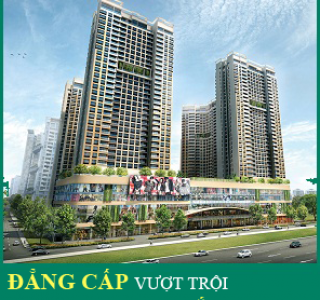 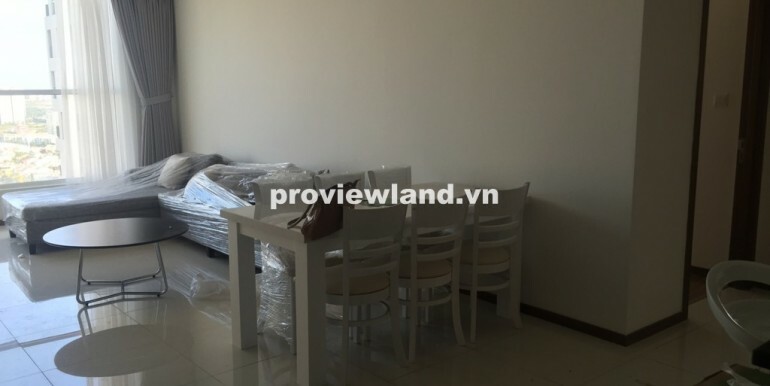 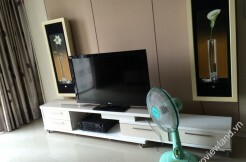 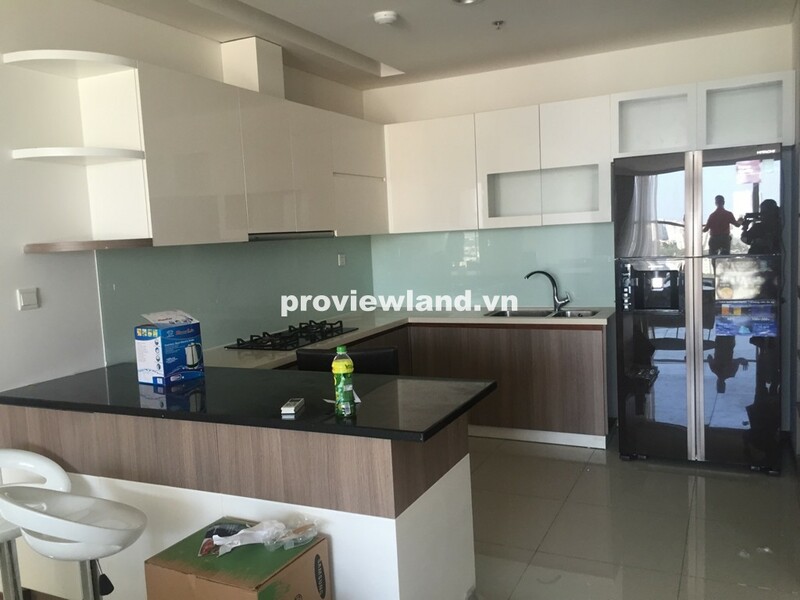 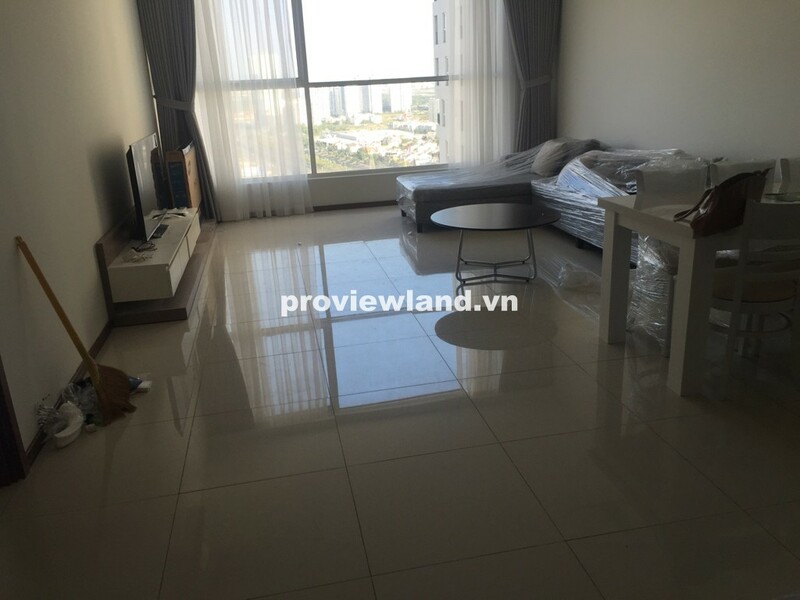 Apartment for rent in Thao Dien Pearl District 2 with 135m2. 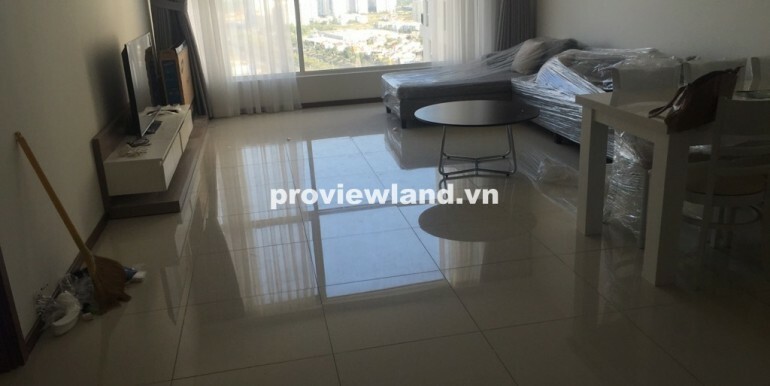 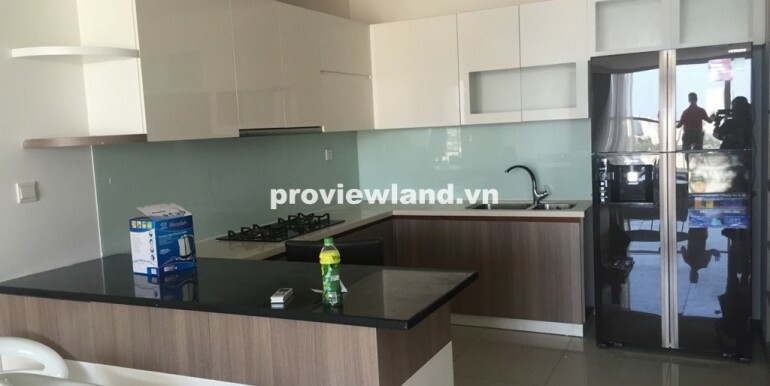 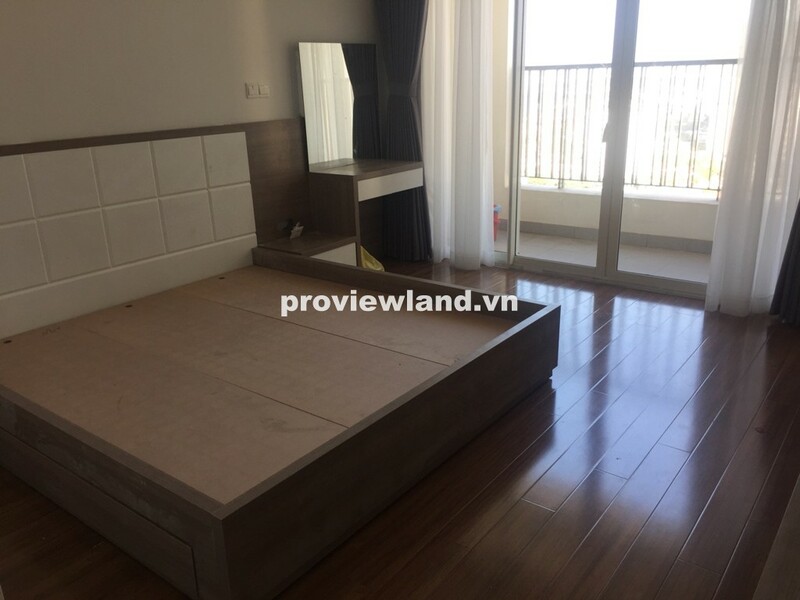 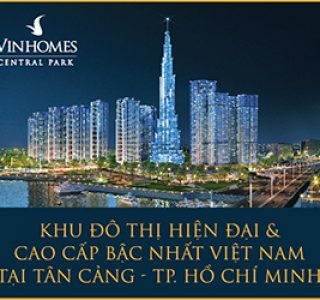 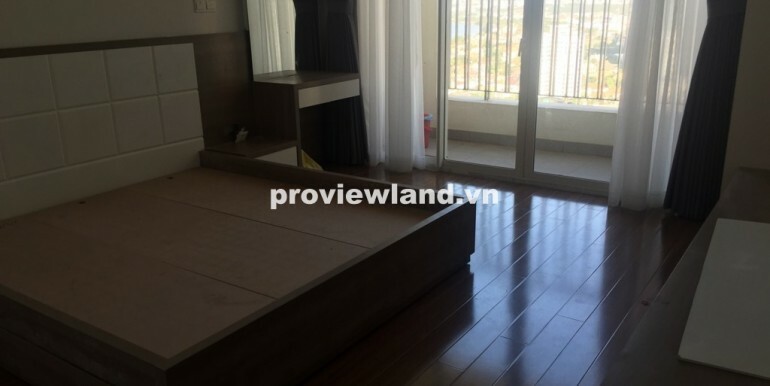 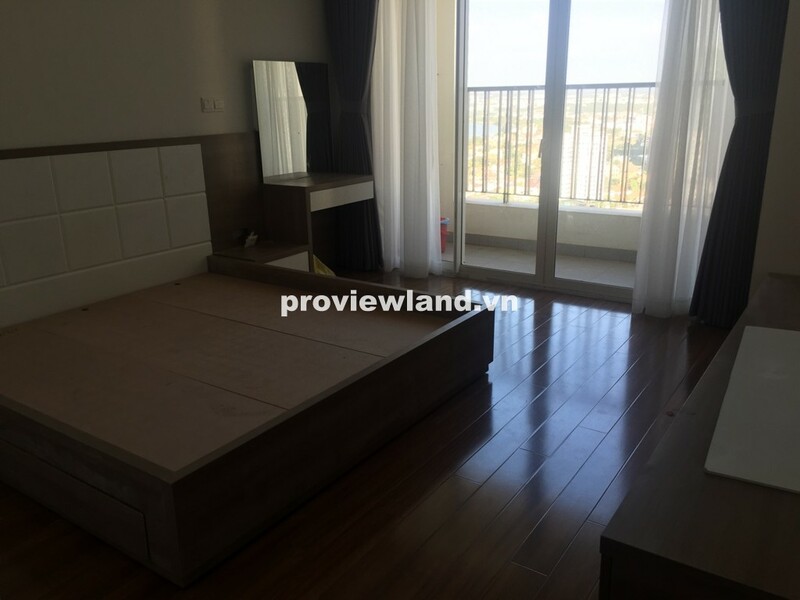 Thao Dien Pearl apartment for rent with an area of 135m2 stunning view District 2, 3 bedroom apartments with fully equipped modern interiors and luxurious. 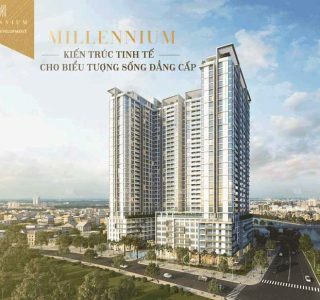 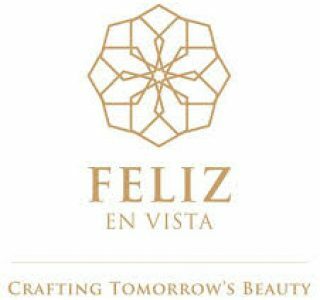 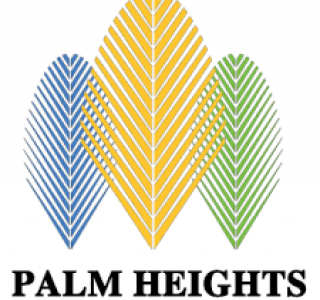 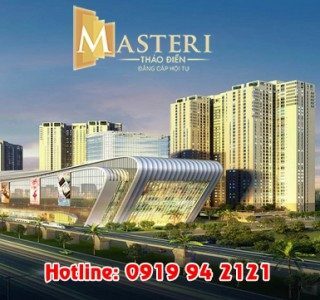 District 2 apartment spectacular view and spacious with all facilities such as supermarkets, cinemas, … next to ensure one of modern life for customers. 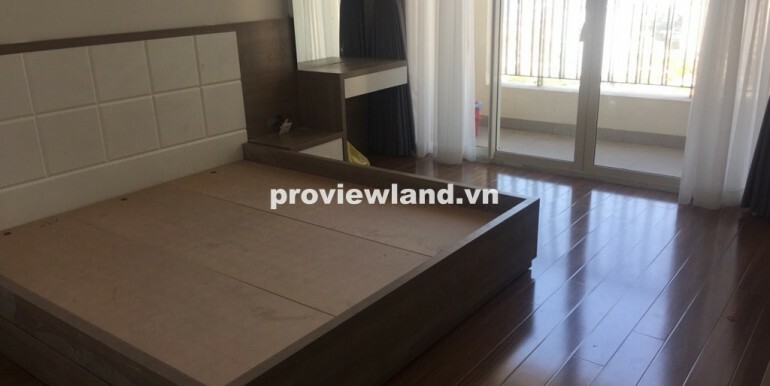 Rent: $ 1600 / month.